Panasonic accused of bugging business partners meeting to steal info. A Panasonic Corp. unit secretly bugged a room where its business partner was holding a crucial meeting so it could steal information to use against the company, the jilted partner claims in a lawsuit. The sensitive and proprietary info Panasonic Avionics swiped was related to the software used to run its in-flight entertainment systems, the lawsuit claims. The partner, CoKinetic Systems Corp., said Panasonic bugged a meeting with Emirates Airlines at the carrier’s lab so Panasonic could learn how to make CoKinetic software fail to work with in-flight entertainment systems on Emirates planes. By souring the CoKinetics-Emirates relationship, Panasonic could swoop in and have its own software replace that of CoKinetics, the lawsuit claims. “Panasonic has carried out a relentless campaign to maintain monopoly control over the software and media services used by airlines around the world,” Todd Higgins, a lawyer for CoKinetic, said in the lawsuit, filed in Manhattan federal court. CoKinetic had a 10-year partnership with Panasonic until it recently soured. Over that period, CoKinetic software had powered Panasonic seat back screens aboard several airlines, including Delta and Virgin America. Panasonic also bribed airline executives to drop CoKinetic, it is alleged. CoKinetic learned about the alleged bugs from a Panasonic whistle blower — who was then fired by Panasonic , the lawsuit claims. Panasonic Avionics also gave Delta Airlines officials free televisions to influence them, the suit says. The lawsuit continues a rocky 2017 for the Panasonic unit. 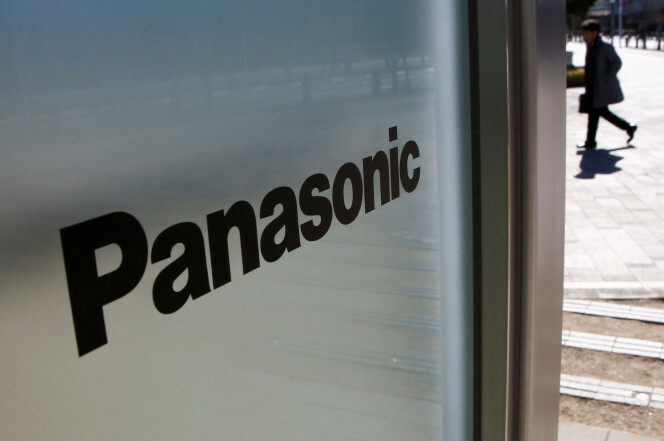 In February, it disclosed that the Justice Department was investigating allegations Panasonic has bribed foreign officials. The same month, Paul Margis, the unit’s longtime chief executive, and Paul Bottiaux, its chief financial officer, left the company. Panasonic Avionics did not return calls for comment on Thursday. Panasonic Avionics Corporation (“PAC”) vigorously disputes the allegations made in a lawsuit filed today by CoKinetic Systems Corporation in the Southern District of New York. The allegations are without merit and PAC intends to contest the suit, the company said on Friday.